We are proud to announce the release date for Starlight Inception PlayStation Vita. 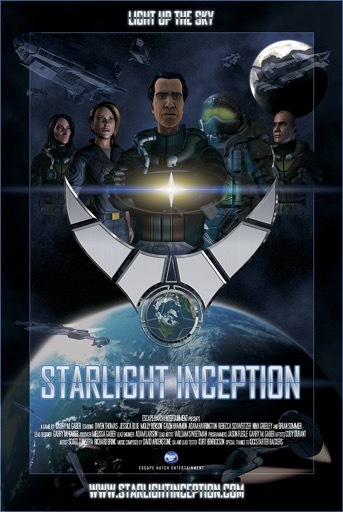 Starlight Inception is a digital download available in English, as well as subtitled versions in French, Italian, German, Russian and Spanish. This release is set to launch on April 22nd, 2014 in Sony North America territories and April 23rd, 2014 in Sony European territories.